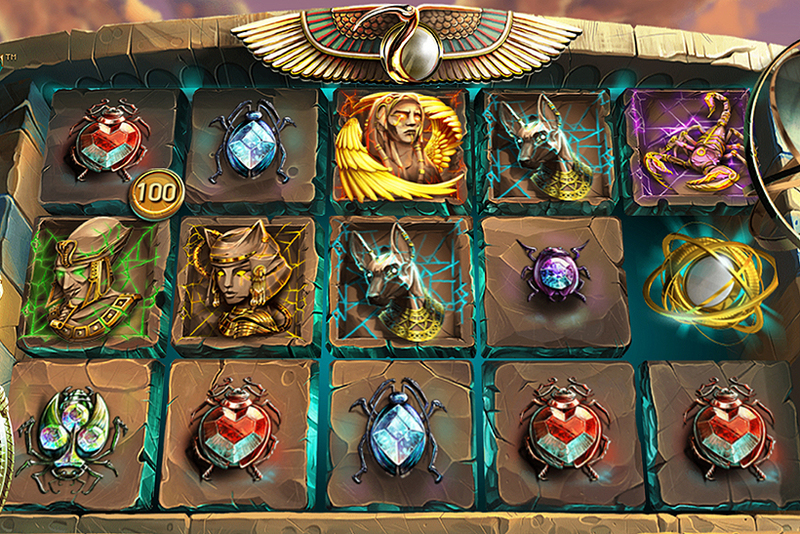 Yet another Ancient Egypt-inspired video slot is on its way. 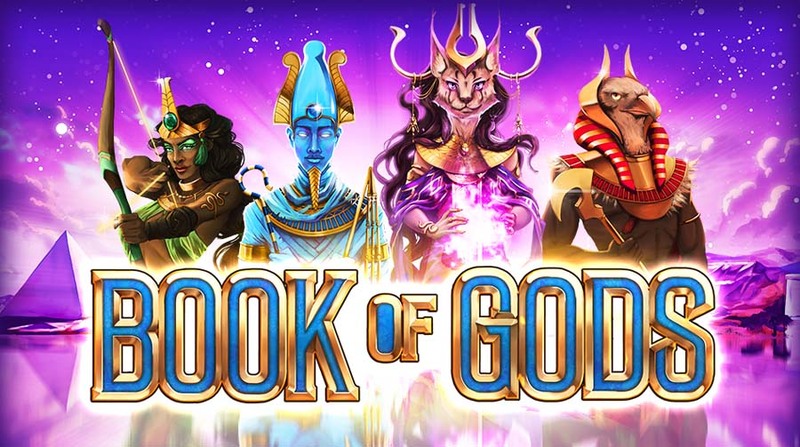 Big Time Gaming will introduce their new slot, Book of Gods, on May 8 this year. Much to the disappointment of MegaWays fans, this upcoming game is going to be a 243 ways slot machine. The slot feels very engaging and looks nice. But there isn’t anything extraordinary in terms of graphics. There will be several Ancient Egypt Gods and card symbols. However, it’s not visuals what matters for BTG fans but maximum potential. As usually, this developer offers nice maximum potential of 4,860x. 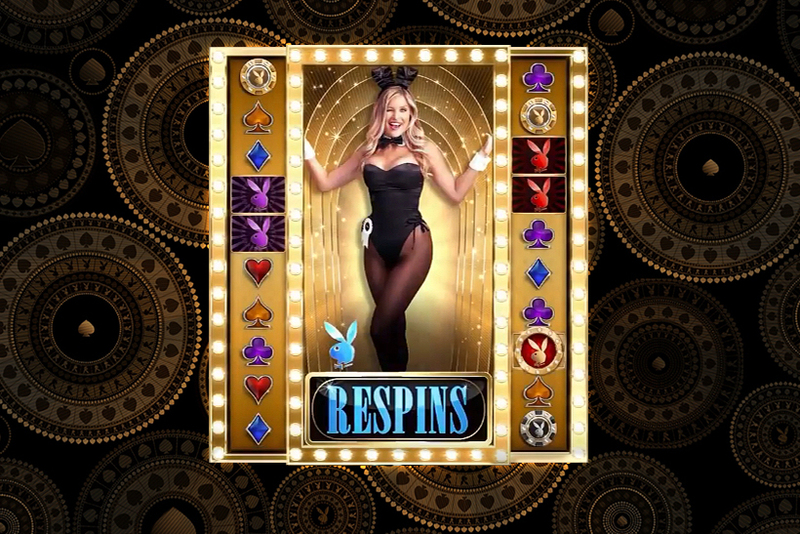 This slot will definitely appeal to those who want to win big. Free spins can be triggered traditional way by landing three scatters. But there’s another method for those who aren’t patient enough to wait. 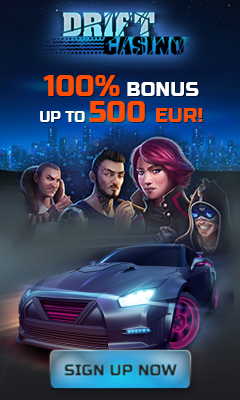 By paying extra price you’ll be offered to proceed straight to the free spins. This Feature Drop isn’t cheap, but the deal will probably be worth it as one of the Gods will turn into a Cloning Symbol. 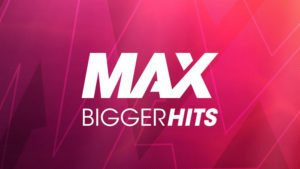 BTG has just recently released their wonderful Extra Chilli slot, which is the second installment of their Bonanza game. It features MegaWays slot mechanics that allows more than 100,000 ways to win. Extra Chilli offers much greater maximum potential than Book of Gods. 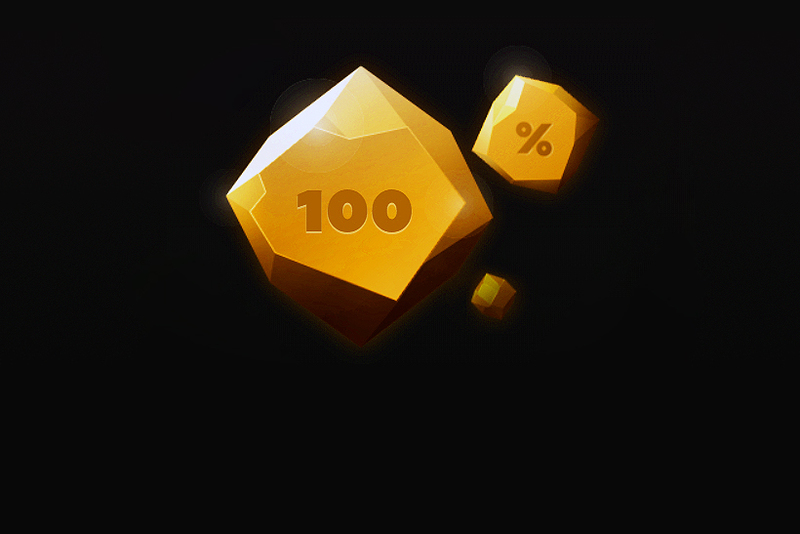 Players can win up to 20,000x per spin.